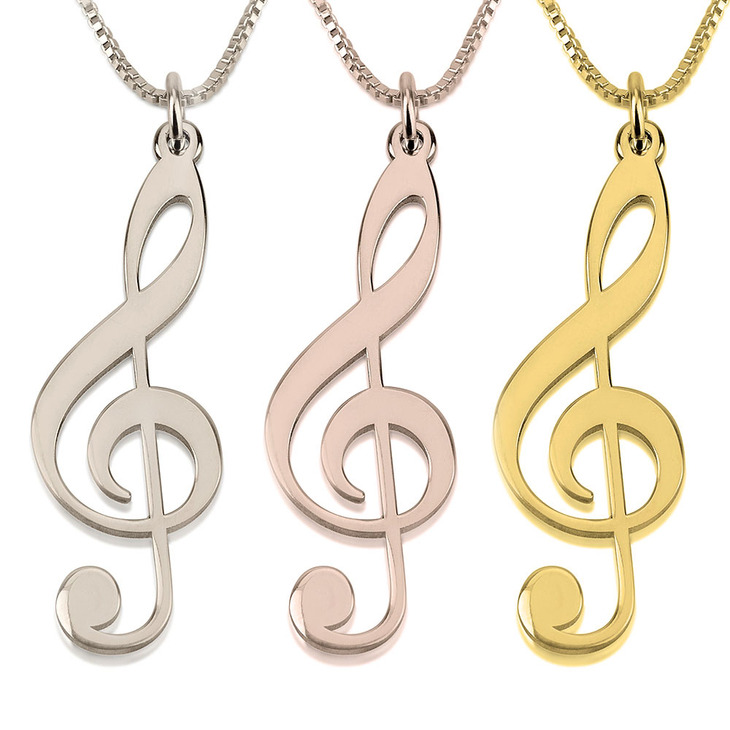 Do you know someone who loves music and jewellery? 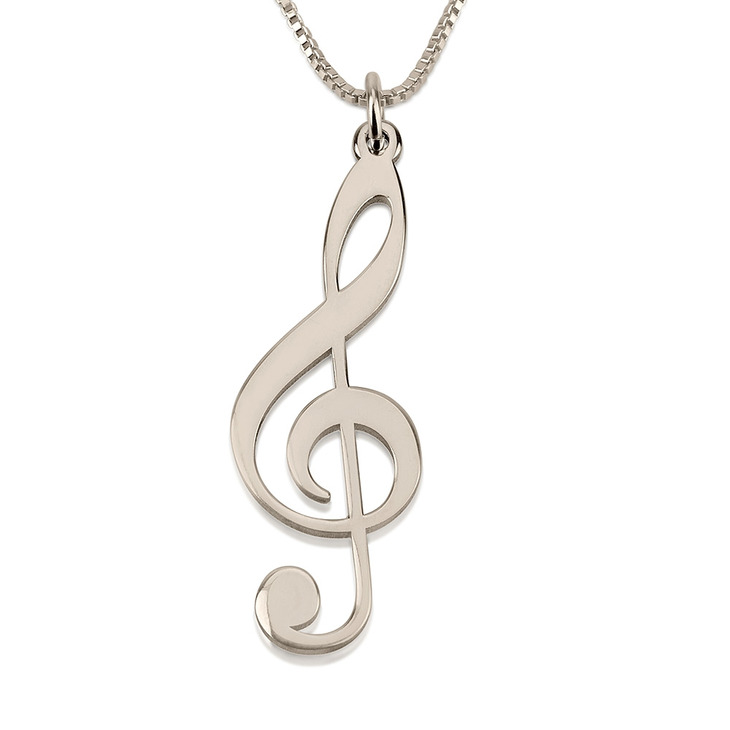 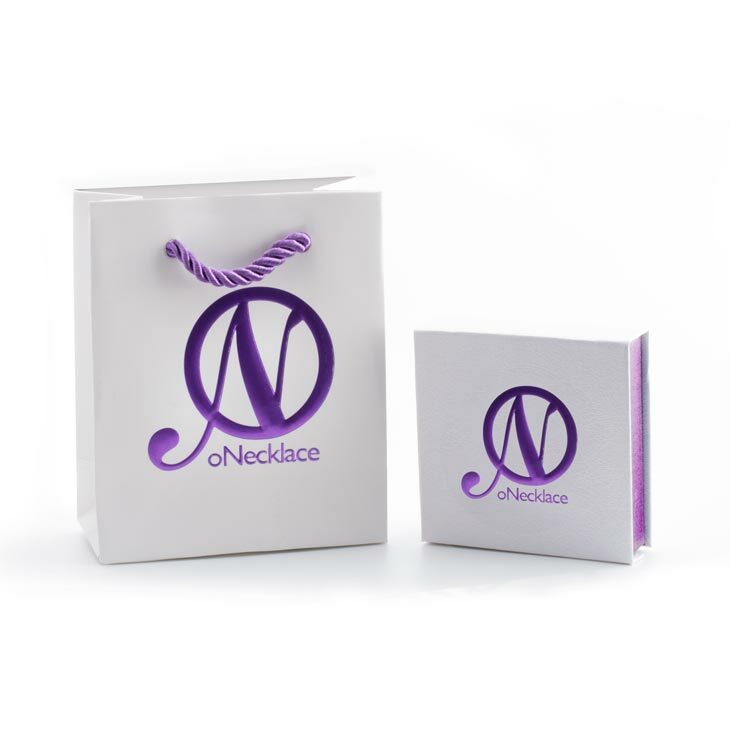 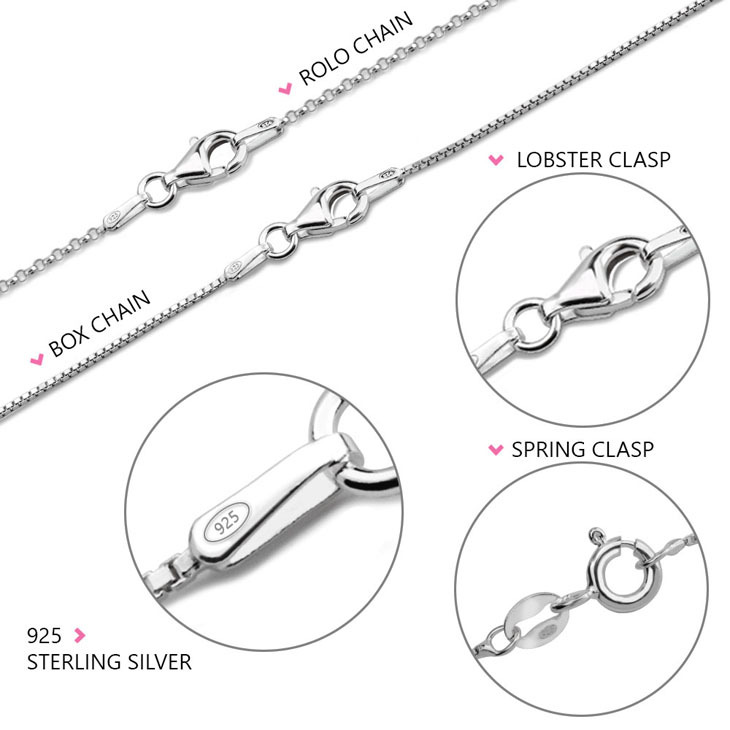 Our sterling silver musical note necklace will make a delightful present for a true musician. 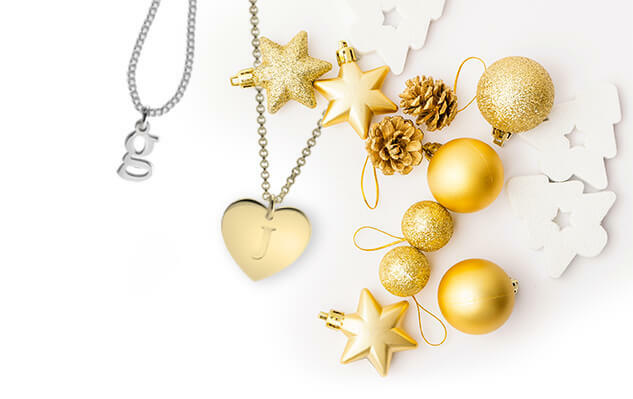 This necklace is so beautiful it will make you jump up and sing your favourite song. 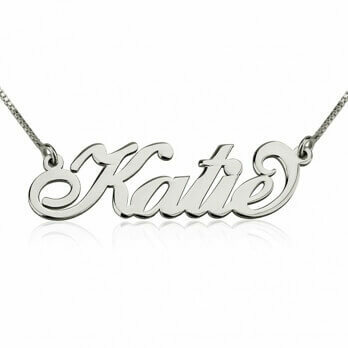 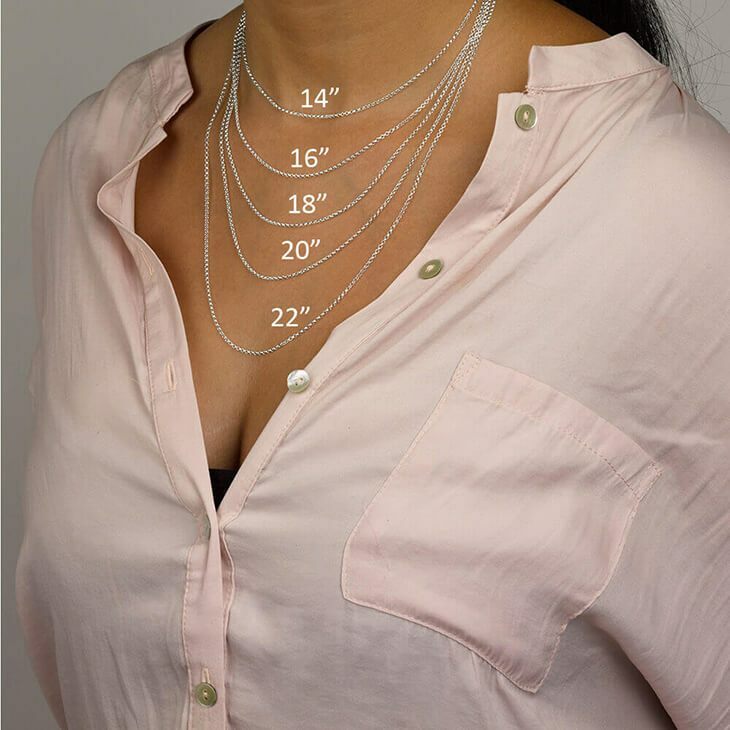 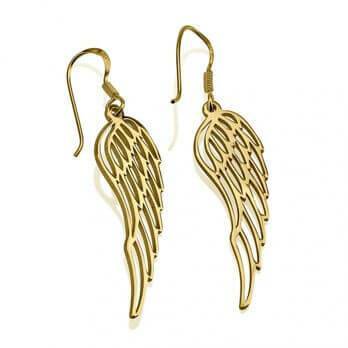 We also have this style available in 24K gold plated.